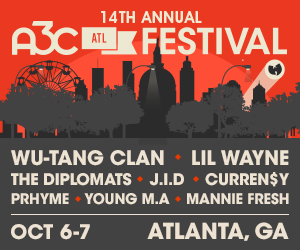 A3C shows and events require an Executive pass or 5-Day pass. Conference passes only allow access to the conference hubs. Festival passes only allow access to the 2-Day Festival at the Georgia Freight Depot. 6th Annual Rapzilla.com Beat Battle. 8 Producers Battle for $3,000 cash and prizes.